Guess who’s coming to dinner? Every single person you know and love. 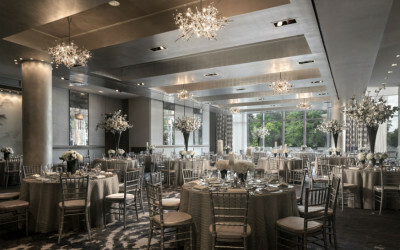 Give them a taste of the latest trend in city weddings with a blowout party inside one of the Hub’s hottest restaurants. 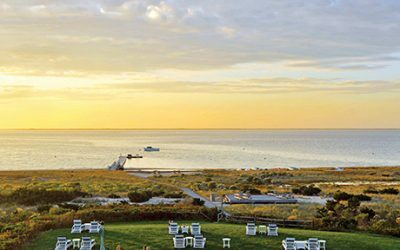 Low-key vibe, high-impact scenery: Cape Cod’s westernmost towns make it easy to take the plunge. 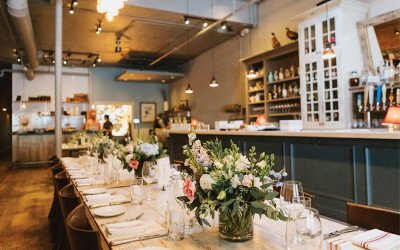 Blaze your own trail with a charming celebration in this eclectic wedding destination. 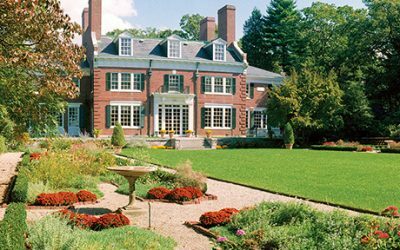 By surf or by turf, celebrations in this region turn on the New England charm. 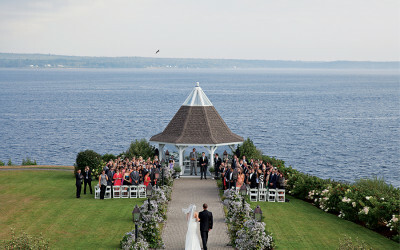 A weekend of waterfront R & R—and luxe outdoor wedding festivities—await in Vermont. 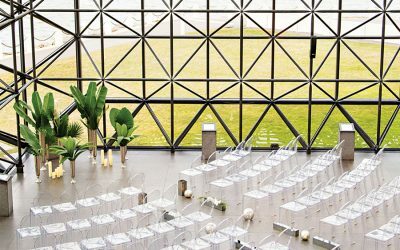 Because who doesn’t want to throw a wedding on the rocks? 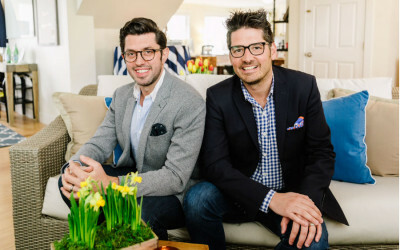 Top spots for celebrations in Boston, the South Shore, Nantucket, Portland, Mystic, and Stowe. 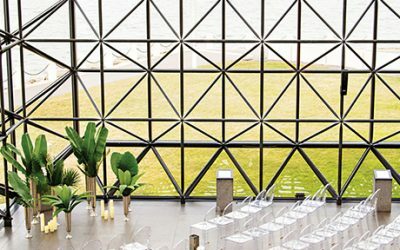 From dazzling harbor vistas to delicious chef-driven fare, the city’s hottest ceremony and reception sites have it all. 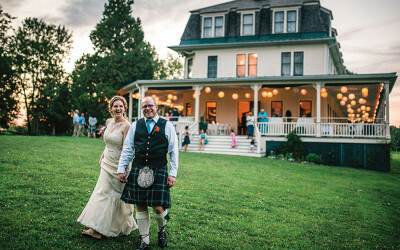 Buttoned-up, barefoot in the grass, or by the bay: The region’s unique celebration spots suit every style. 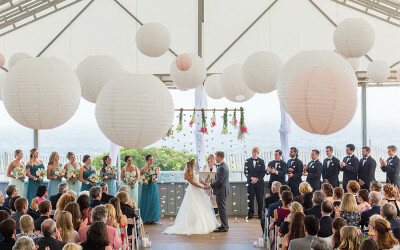 Water, water, everywhere, and all of it to enjoy: A destination wedding in ACK is guaranteed to make waves. 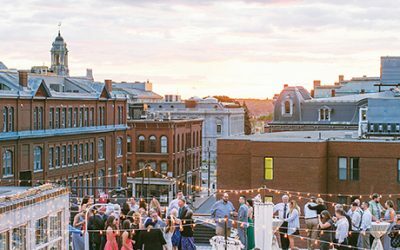 Whether you prefer to say “I do” high above the city or down by the harbor, weddings in this urbane destination are all about the views.